Since 1998, WHEM (previously Heindel & Noyes) has been monitoring changes in four wetland vegetation monitoring plots associated with the Brownell Quarry in Williston, Vermont. Operation of the quarry requires dewatering, with the potential to depress the local water table and impact nearby wetland vegetation. In accordance with the Act 250 permit, WHEM monitors the wetland vegetation. 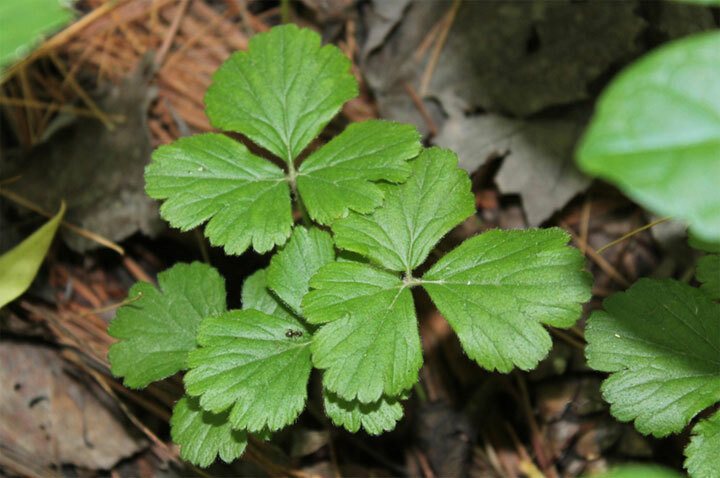 All observed vegetation is field-identified to the species-level, if possible, or field samples and photographs are collected for later identification. Changes in the observed species and their richness and health is also monitored. The wetland vegetation plots are accompanied by piezometer clusters to determine whether the quarry drawdown is having any impact directly on the water table. Results indicate that the water table, perched on top of a dense clay or silt, is unaffected by quarry drawdown but responds closely to seasonal changes in precipitation and evaporation. Biannual vegetation monitoring and bimonthly water level monitoring will continue in accordance with the quarry’s permit.